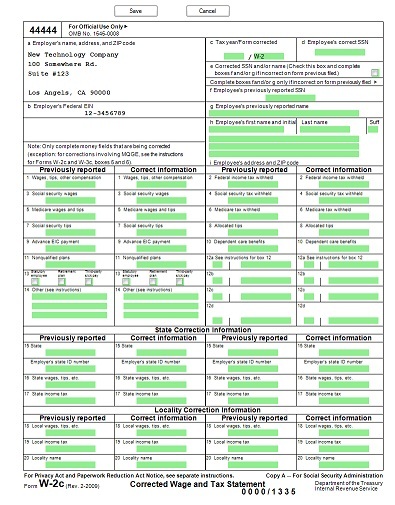 Los Angeles-Long Beach, CA (1888PressRelease) February 07, 2019 - Filing W2C and W3C forms with ezW2Correction software is easy and quick this tax season. 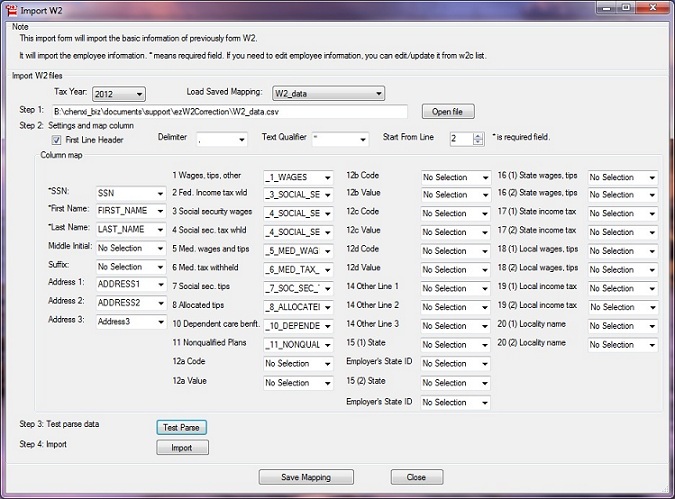 The latest version of ezW2Correction software from Halfpricesoft.com allows businesses and accountants to easily import employee and form data from a CSV file or efile document to save time. 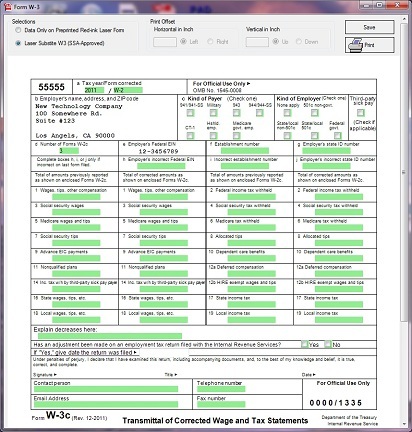 ezW2Correction software makes it easy to paper print, pdf print and efile W2C and W3C forms. 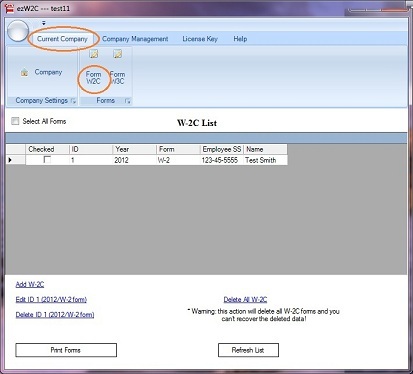 - ezW2 Correction software can print W-2C (copy 1, 2, A, B, C and D) AND w-3C on white paper. 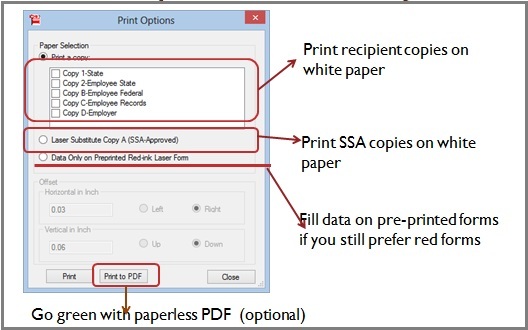 SSA-approved. 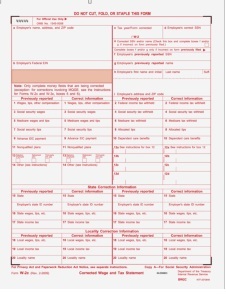 - ezW2 Correction can also fill data on pre-printed forms . 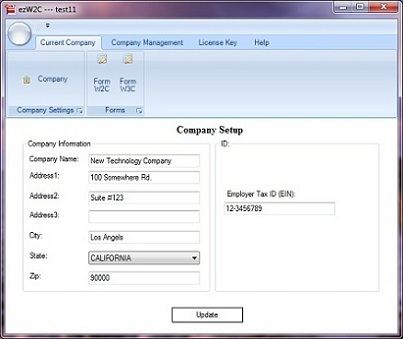 - ezW2 Correction can print recipient copies into digital PDF file. 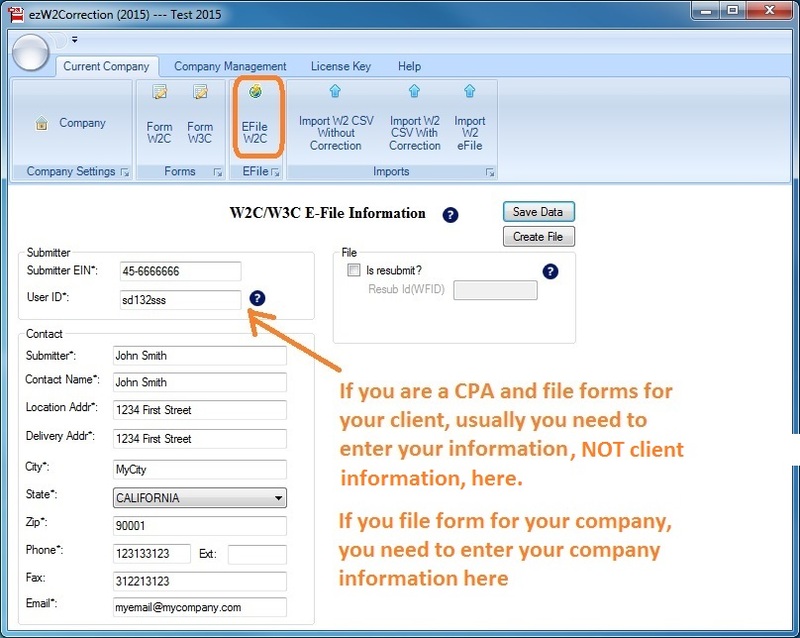 - Clients save valuable time by eliminating an extensive learning curve - ezW2Correction is designed to be simple and intuitive, allowing users to get started right away.